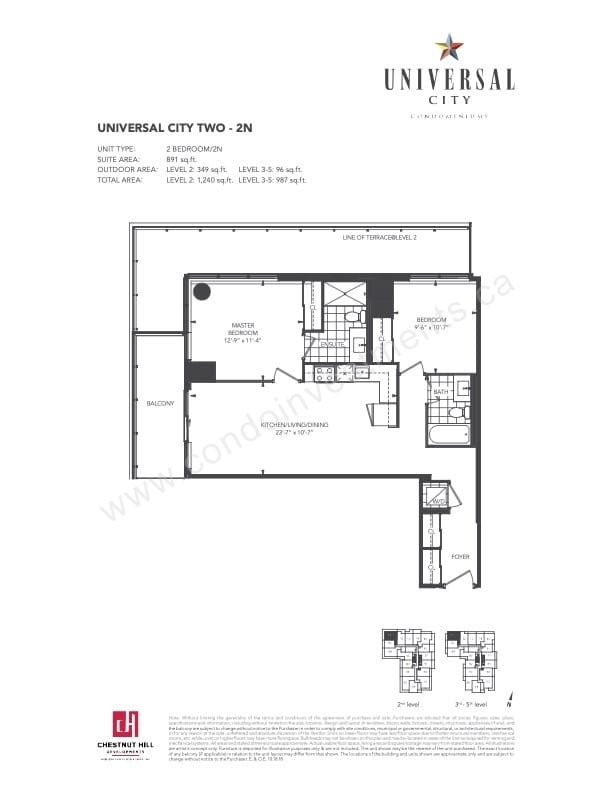 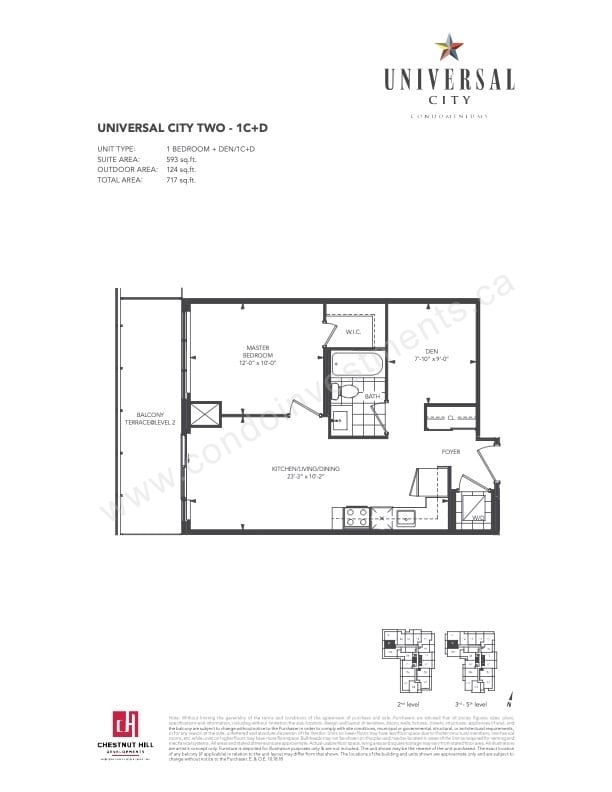 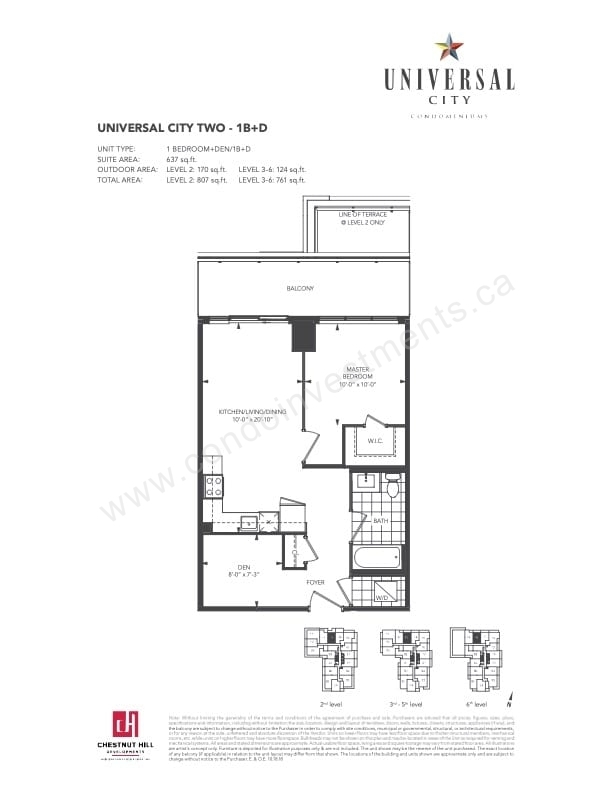 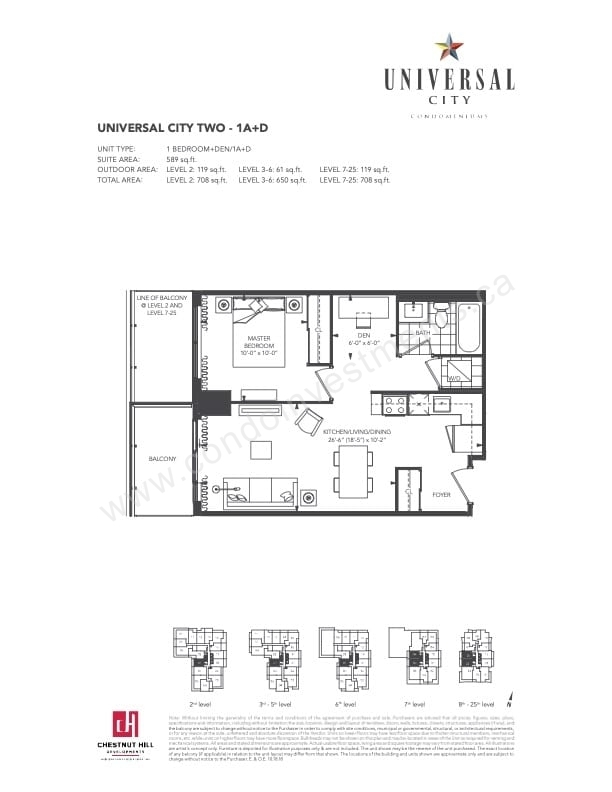 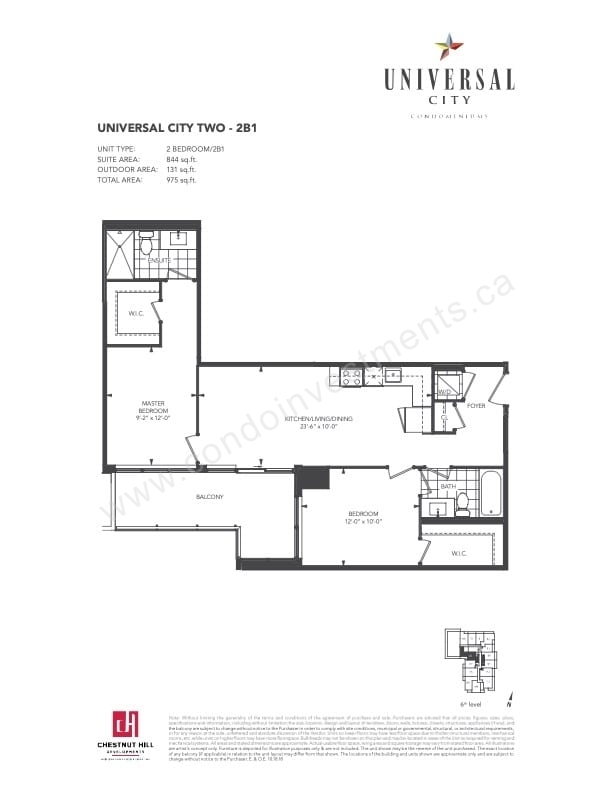 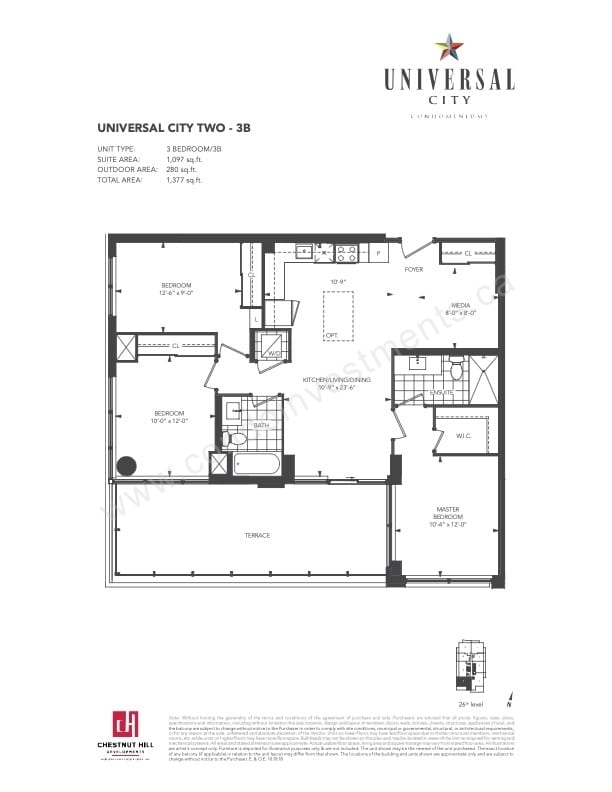 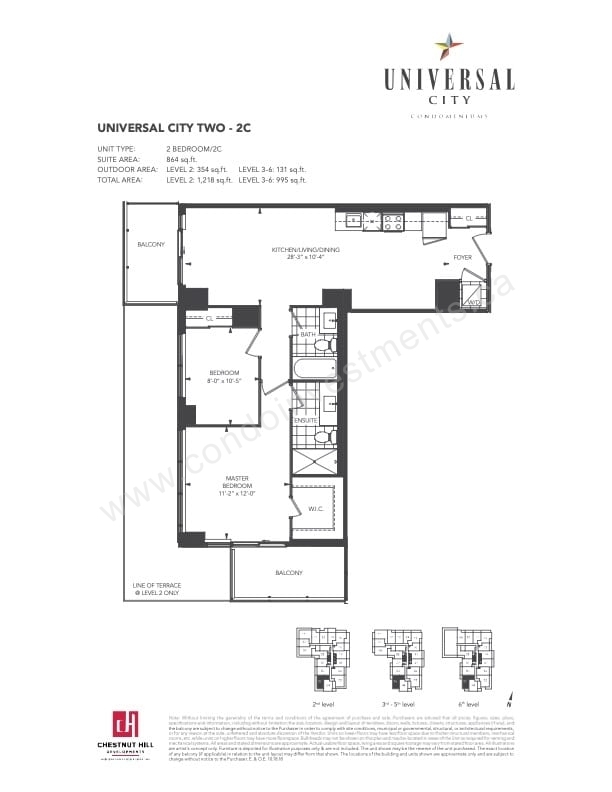 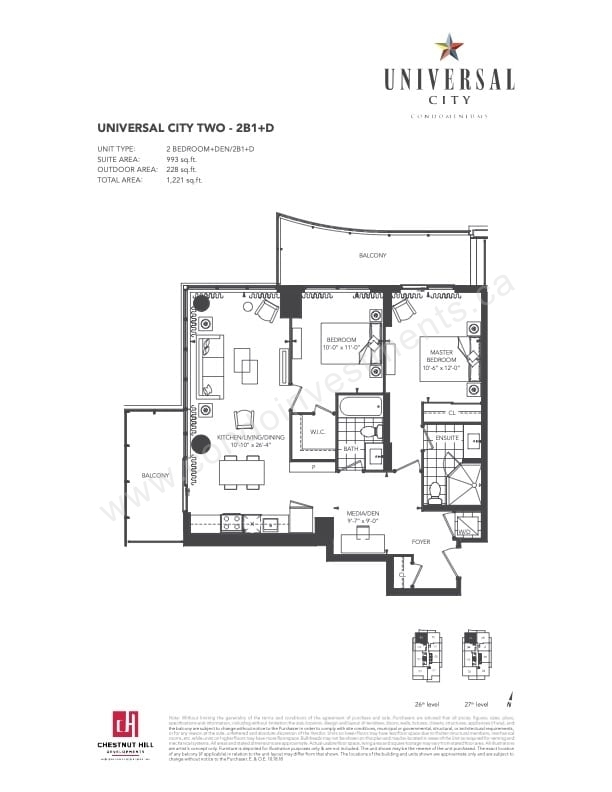 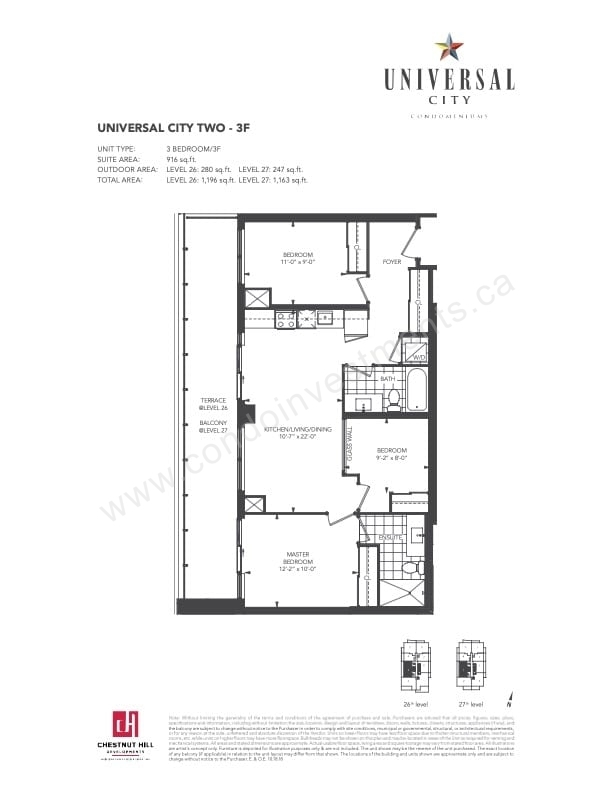 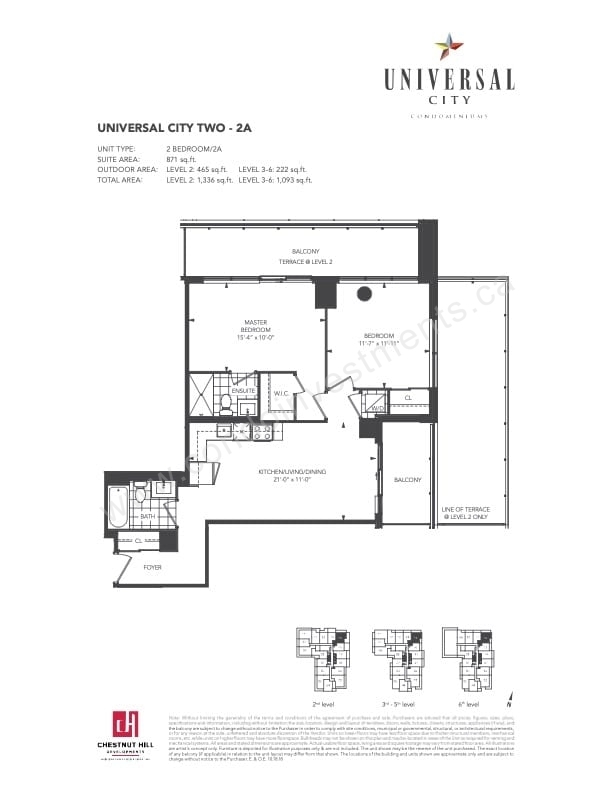 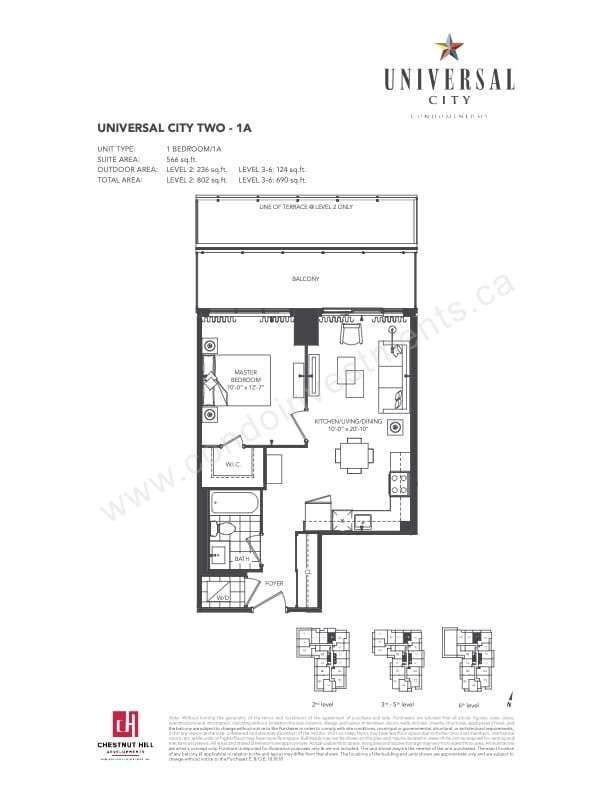 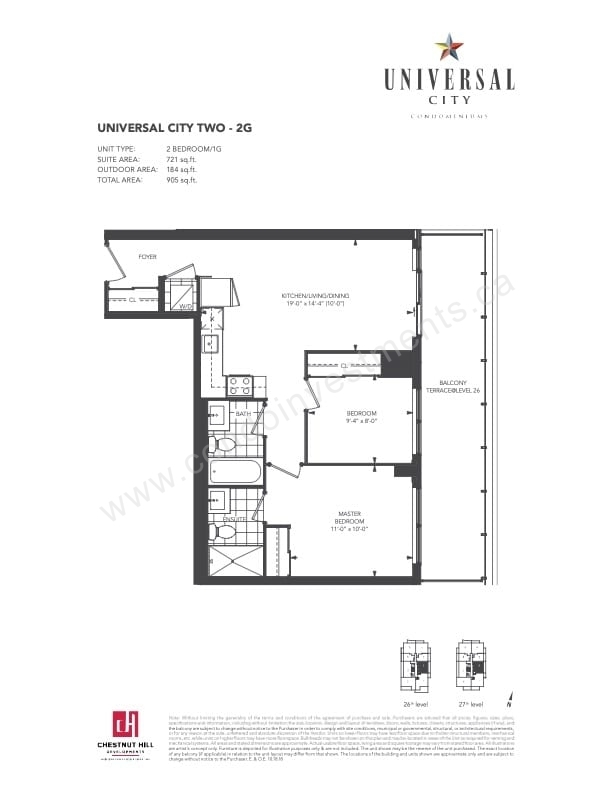 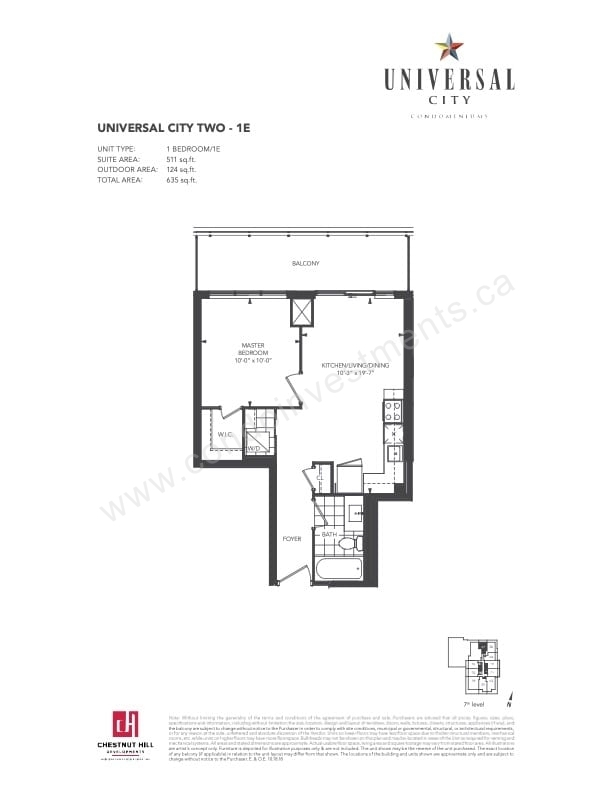 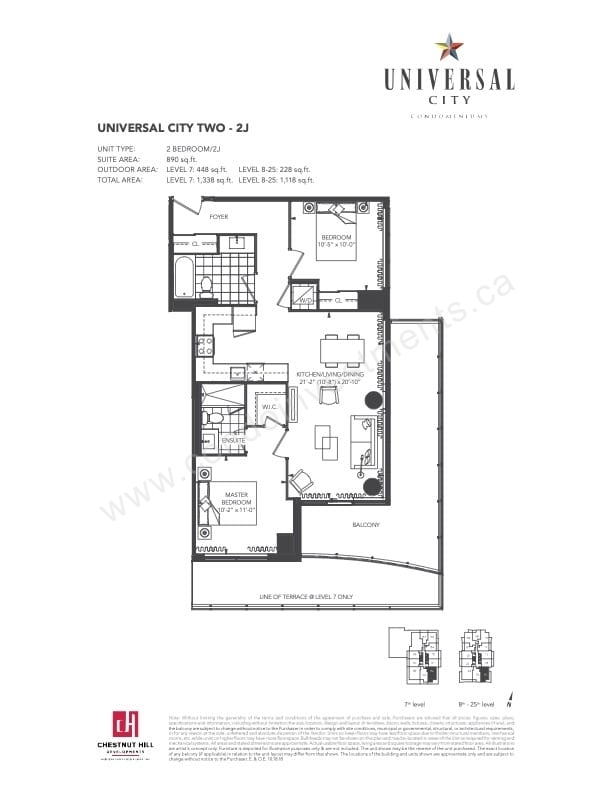 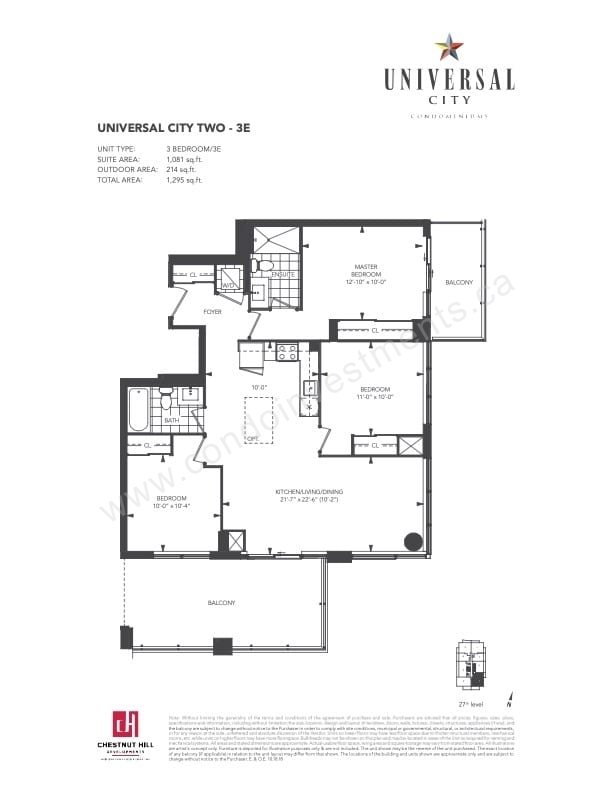 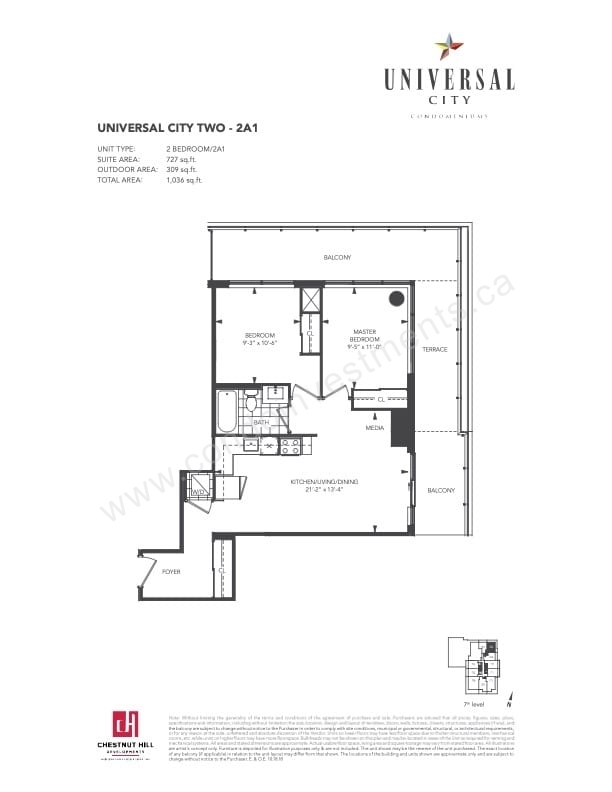 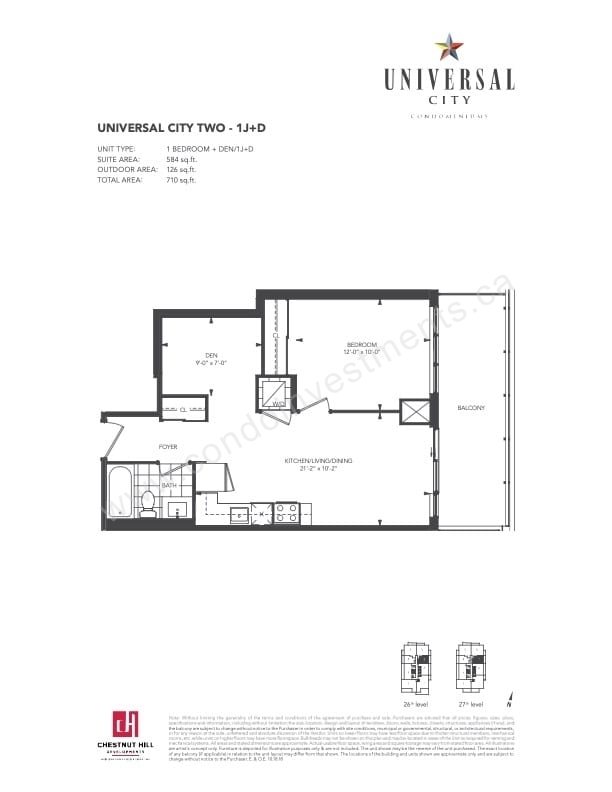 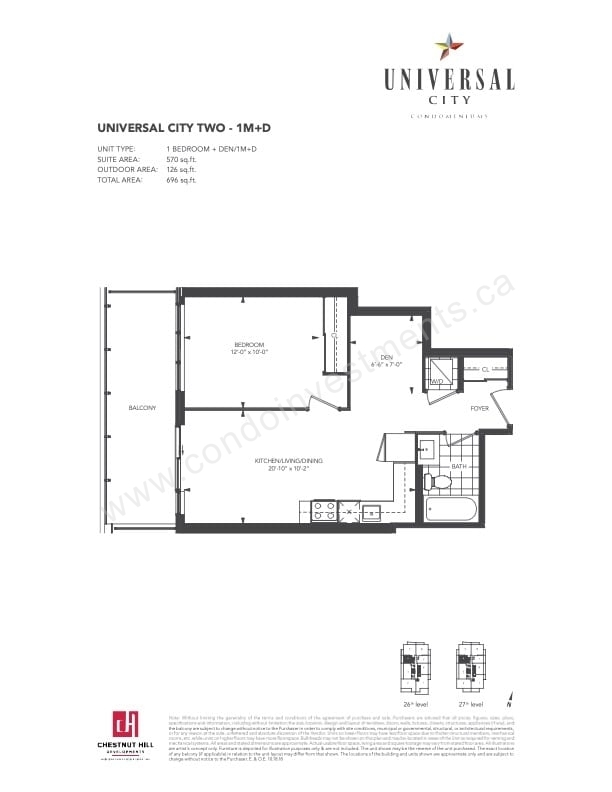 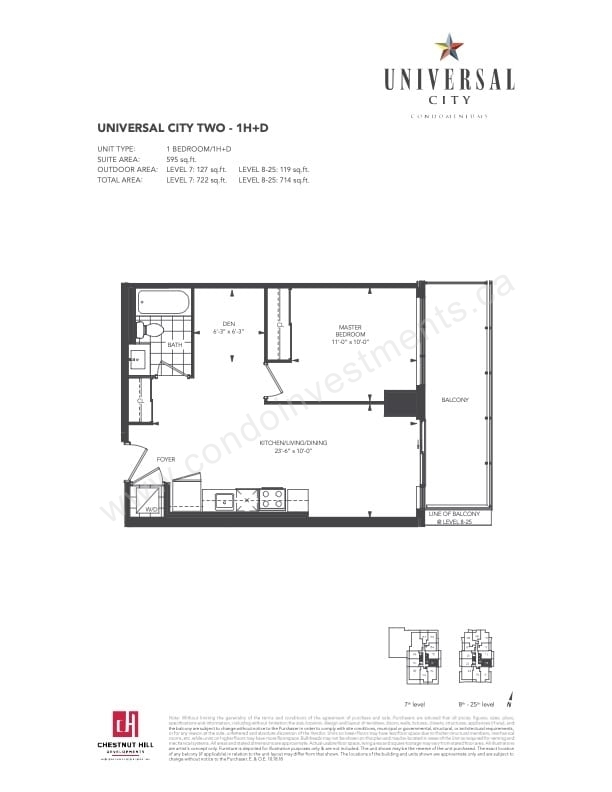 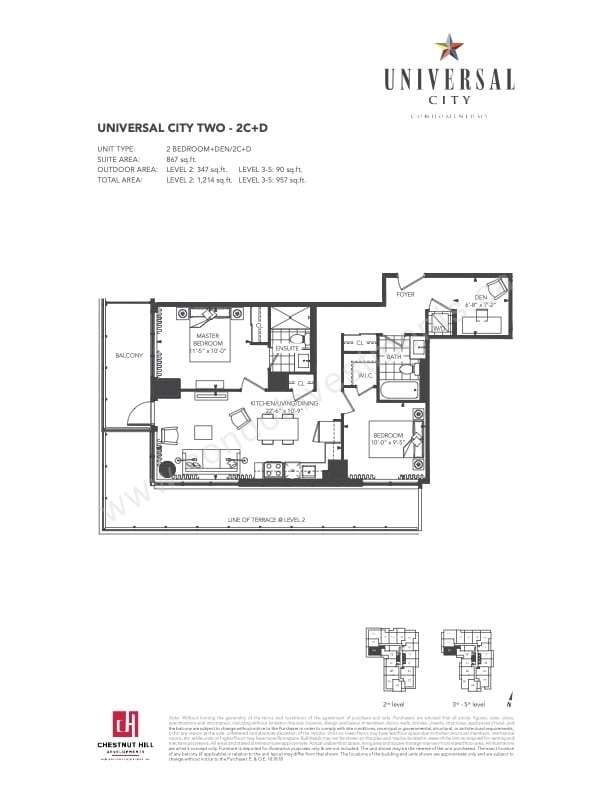 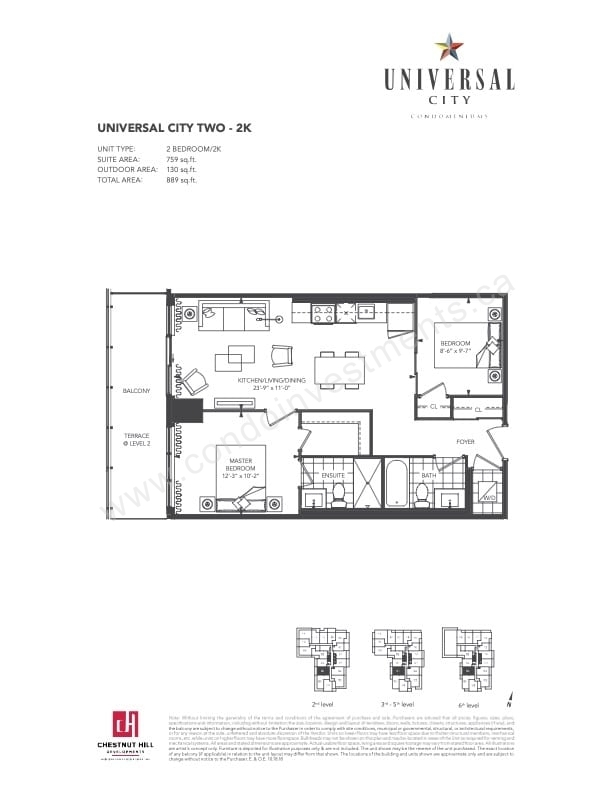 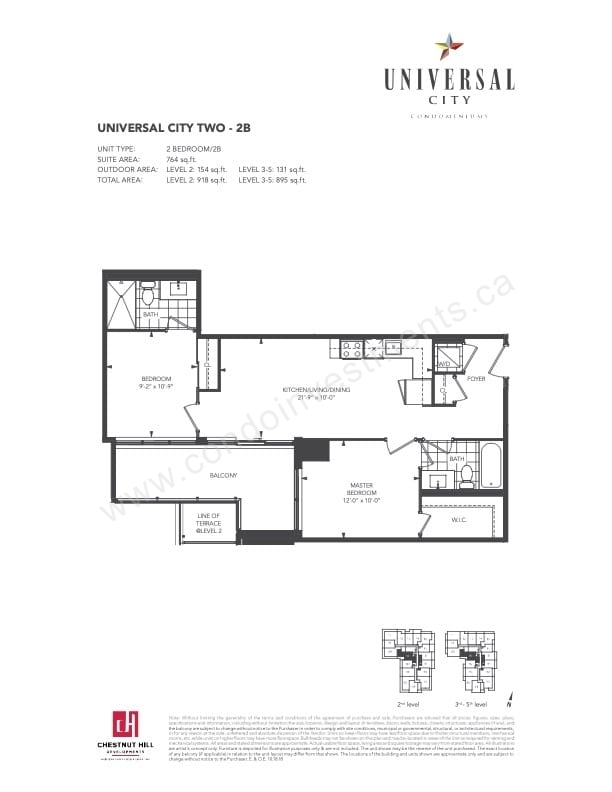 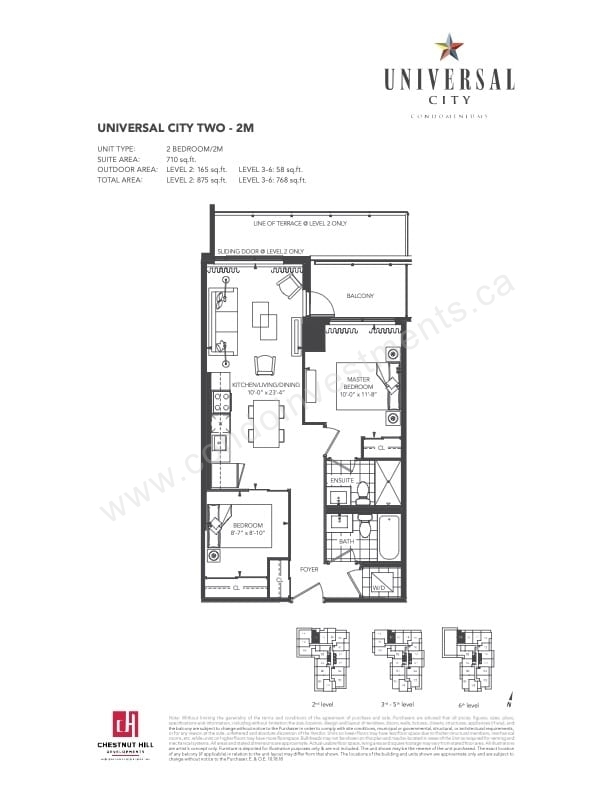 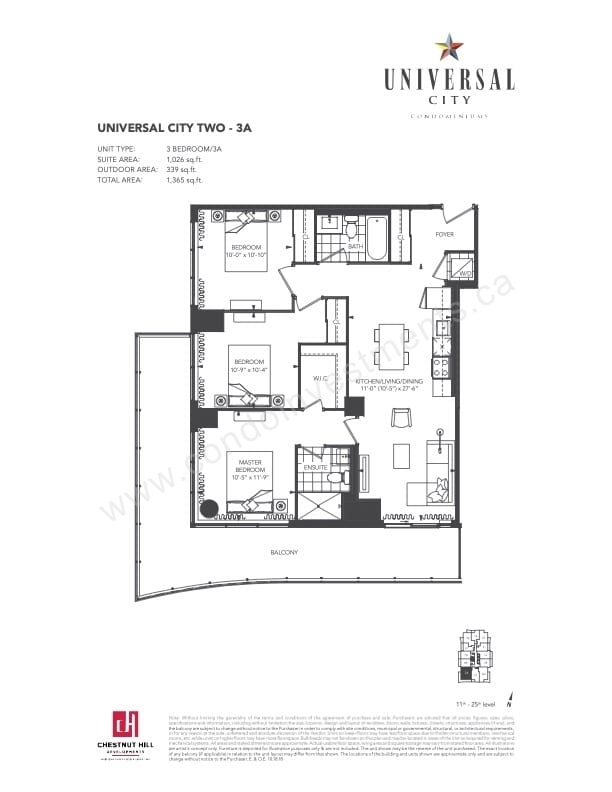 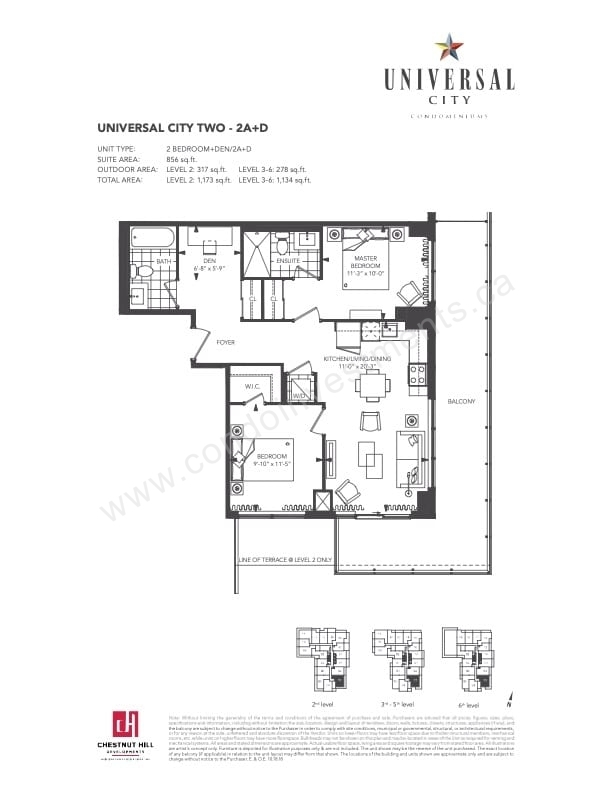 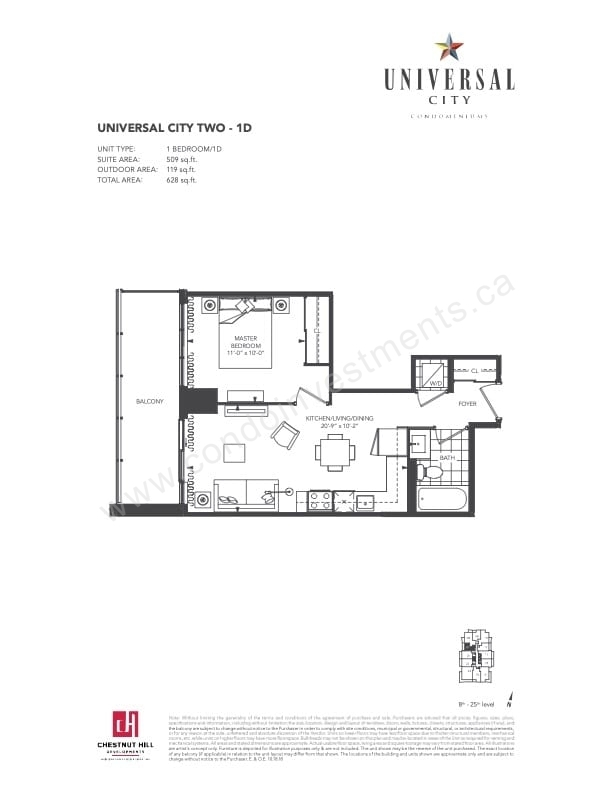 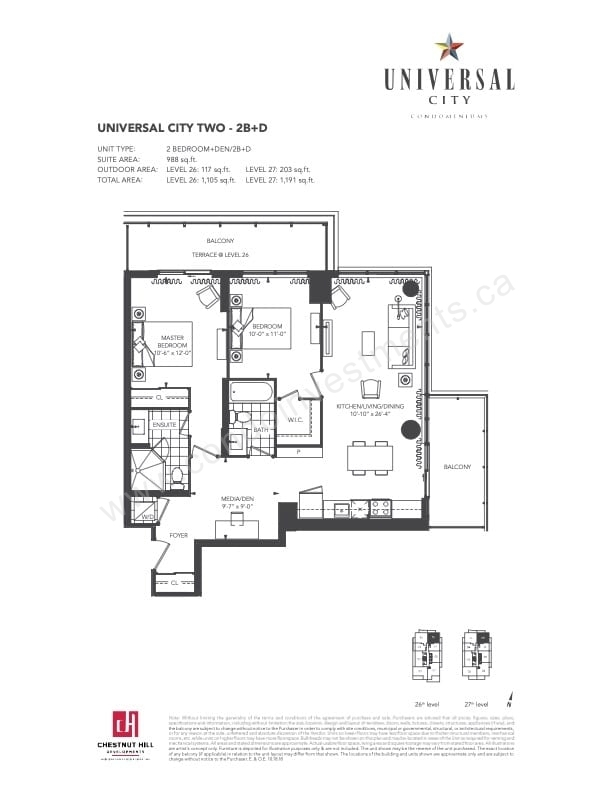 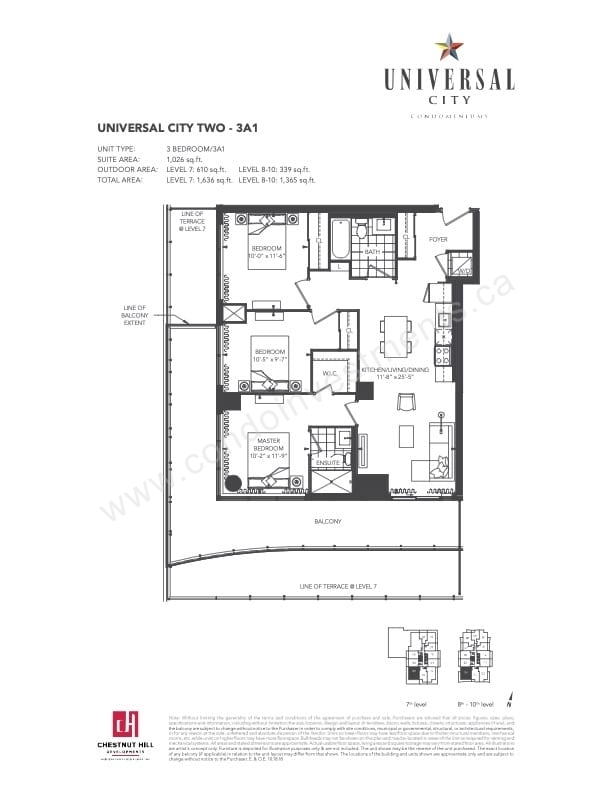 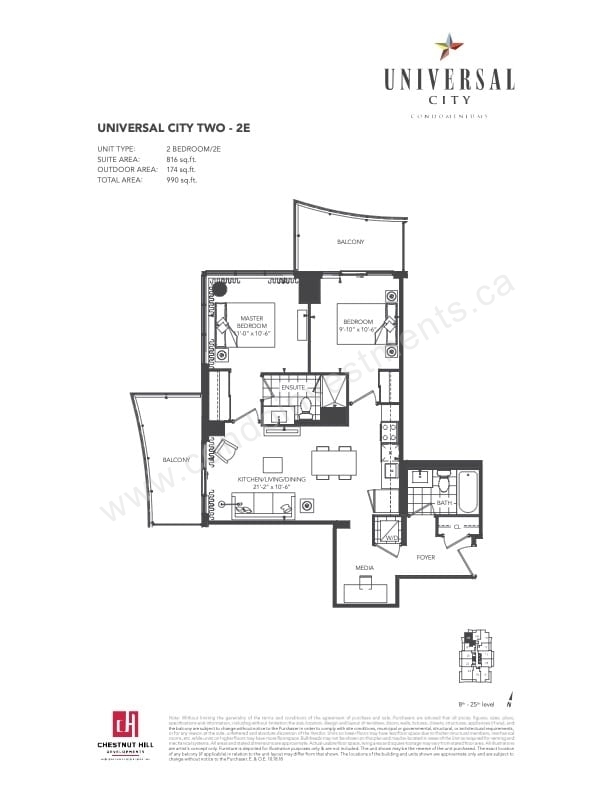 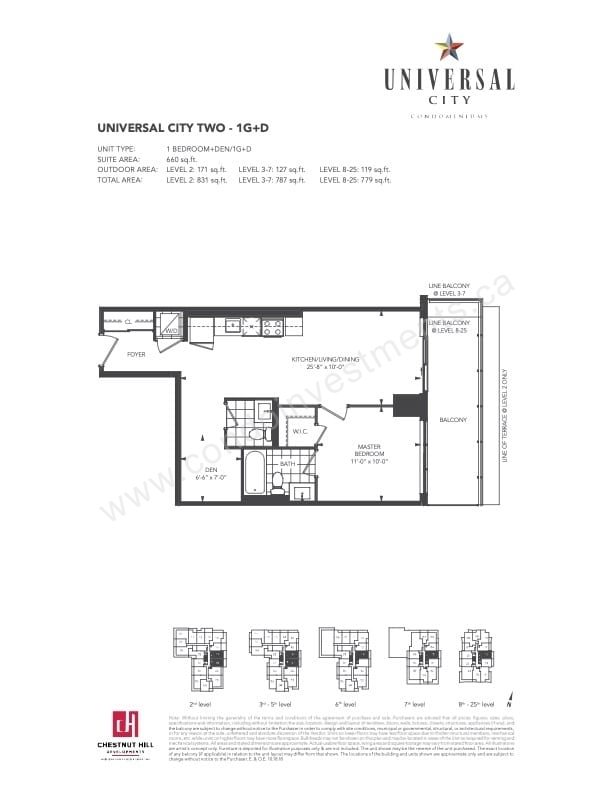 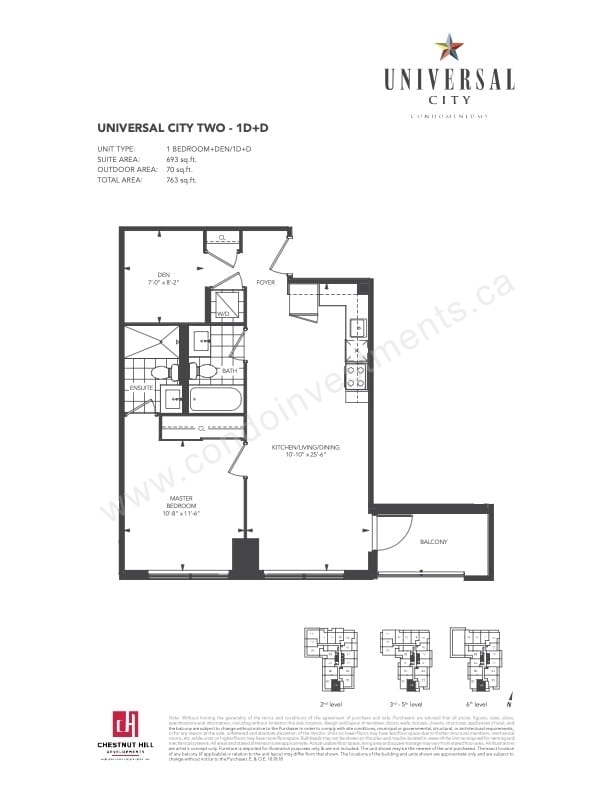 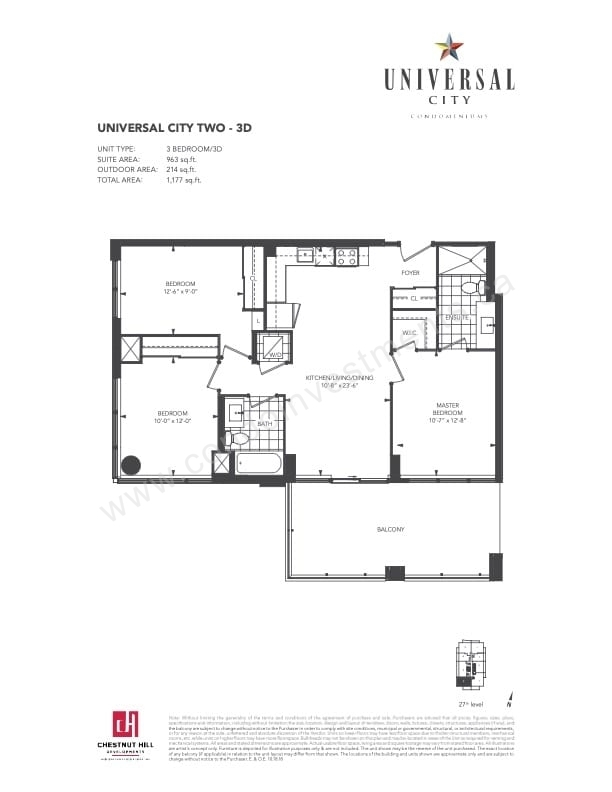 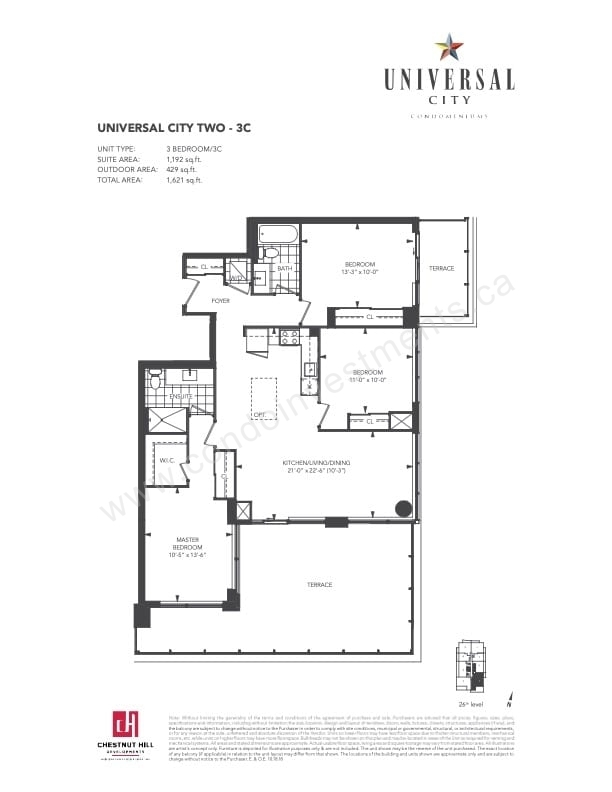 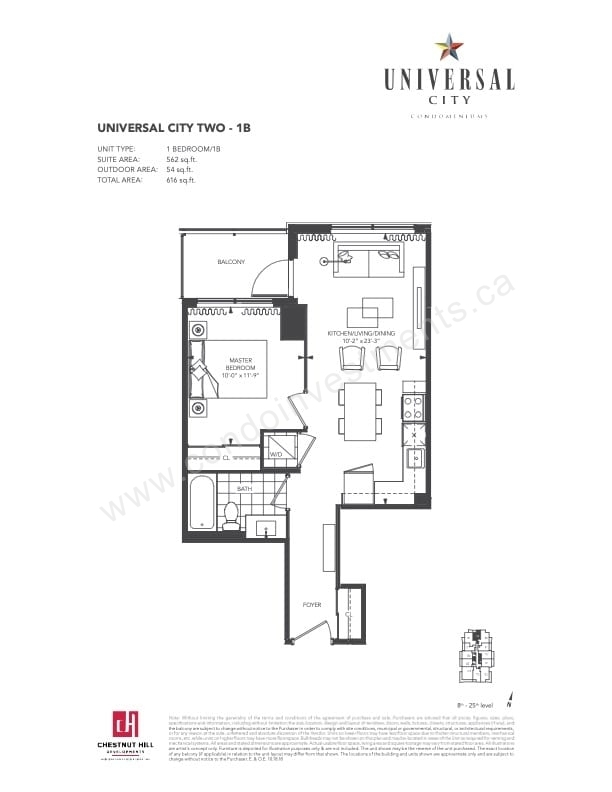 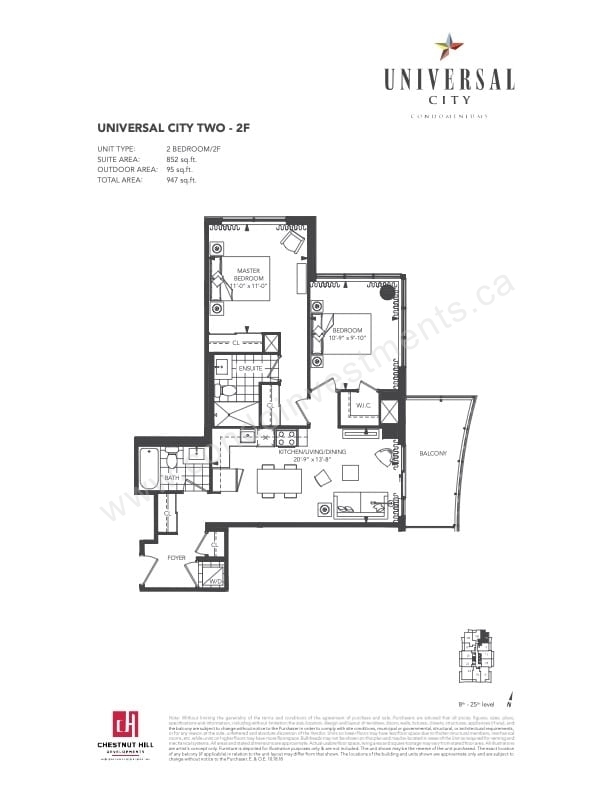 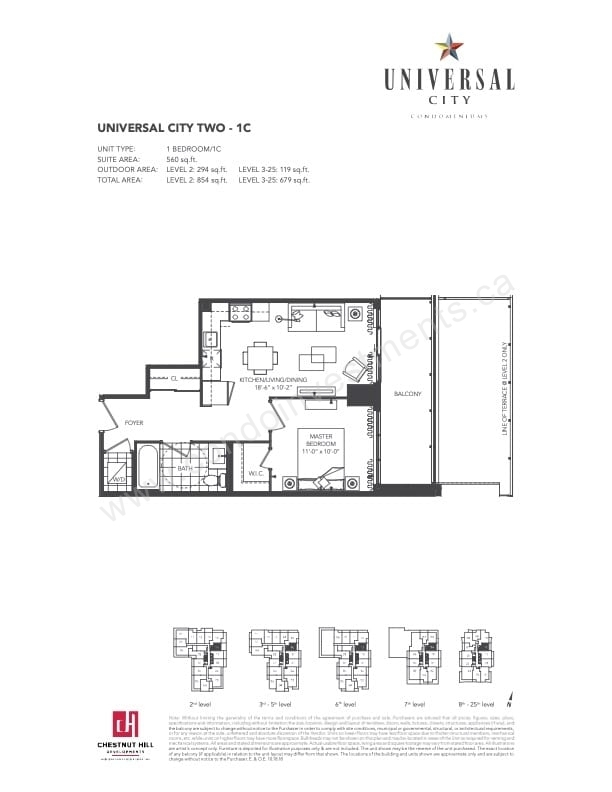 Universal City Condos Tower Two is a development by Chestnut Hill located at Sandy Beach Road and Bayly Street in Pickering. 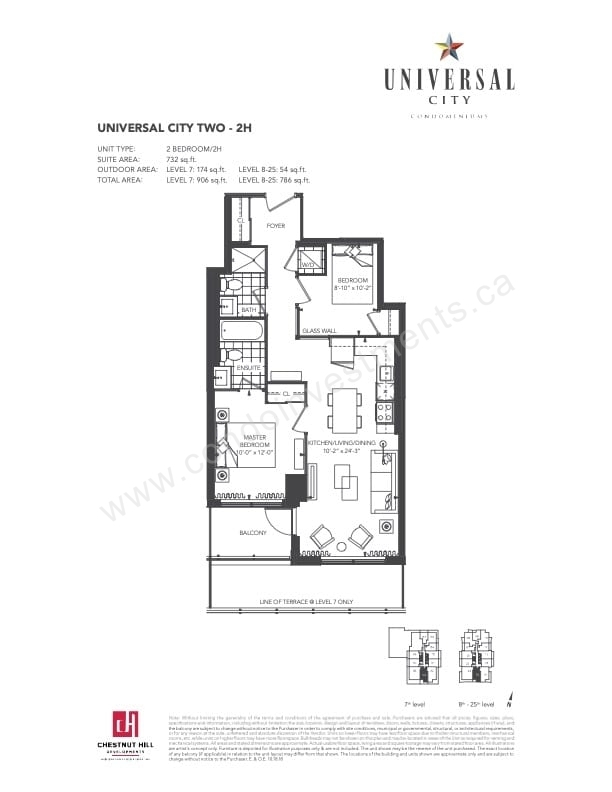 The building has a total of 324 units and 27 storeys. 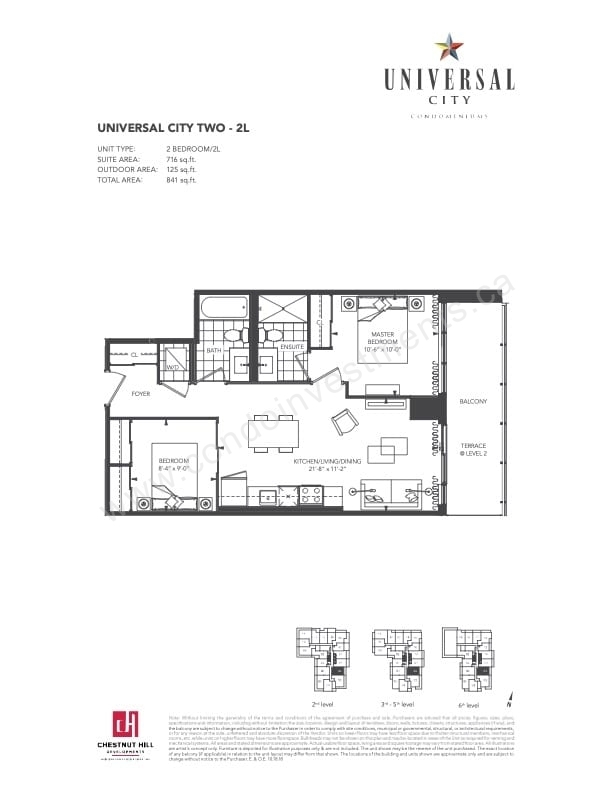 Suite sizes range from 509 Sqft to 1,621 Sqft.